Original Medicare pays for many, but not all, health care services and supplies. A Medicare Supplement Insurance policy, sold by private companies, can help pay some of the health care costs that Original Medicare doesn’t cover, like copayments, coinsurance and deductibles. Medicare Supplement Insurance policies are also called Medigap policies. Some Medigap policies also offer coverage for services that Original Medicare doesn’t cover, such as medical care when you travel outside the U.S. 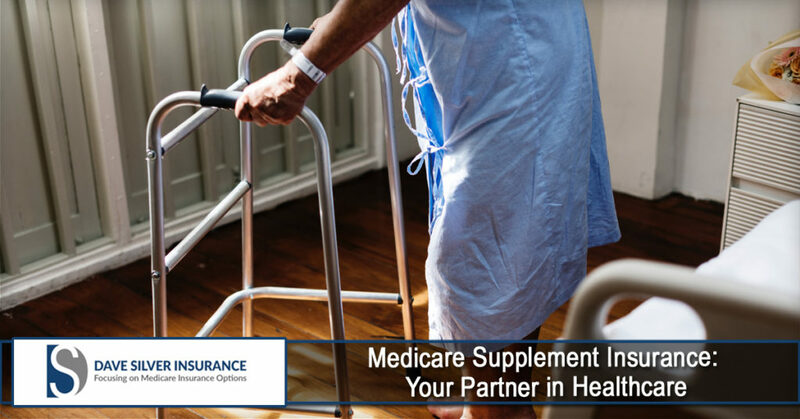 If you have Original Medicare and you buy a Medigap or Medicare Supplement policy, Medicare will pay its share of the Medicare-approved amount for covered health care costs. Then your Medigap policy pays its share. You have to pay the premiums for a Medigap policy. Every Medigap policy must follow Federal and State laws designed to protect you, and it must be clearly identified as “Medicare Supplement Insurance.” Insurance companies can sell you only a “standardized” policy identified in most states by letters A–N. All policies offer the same basic benefits but some offer additional benefits, so you can choose which one meets your needs. ALL MEDICARE SUPPLEMENTS HAVE BEEN STANDARDIZED IN 47 OF THE 50 STATES (FLORIDA IS ONE OF THOSE 47 STATES). ONCE YOU’VE SELECTED A PLAN, SHOP FOR THE BEST PRICE (PREMIUM). I CAN HELP YOU WITH THIS. Note: Plans E, H, I and J are no longer available to buy, but if you already have one of those policies you can keep it. Contact your insurance company for more information. Different insurance companies may charge different premiums for the same exact policy. As you shop for a policy, be sure you’re comparing the same policy (for example, compare Plan F from one company with Plan F from another company).